This year will mark the 11th annual Great South Bay Music Festival. The festival is scheduled for four days, July 13-16, packed with over 50 performers on three stages, plus 10 educational performers at the KidZone tent. 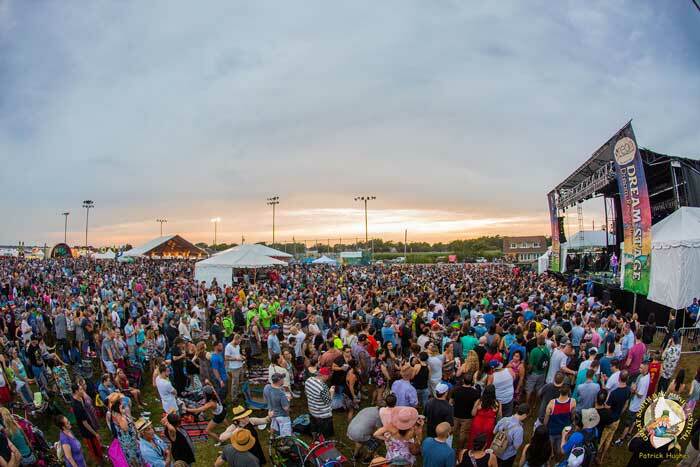 The festival, at Shorefront Park in Patchogue, has been termed the largest “American-themed music and arts festival” on Long Island, with performers in classic and contemporary rock, pop, jam band, folk, jazz, blues, country and funk genres.